SharePoint 2010 is just release 30days before. All promise features may not work correctly or if any product bug comes in-between team have to wait till next service pack to overcome the same. Every time one SharePoint database gets created in Site-A cluster, mirroring must configured manually to site B. SharePoint do not configure mirroring in application. It needs SQL Administration Skill & helps from DBA team. These servers can hold Managed Services like Search etc. However at a time services can run on one server. If that server fails, SharePoint admin have to start services on other server. All services can run on a single front end server, can be divided among front end servers or dedicated extra application server can be used. If one SQL server fails, databases will be transferred to other available SQL node providing complete redundancy. For failover to Site B database in case of failure Managed Failover Database Partner must be configured for all Content & Service Application databases. This is a new feature in SharePoint 2010. Before this SQL Admin must have configured Database Mirroring & production data must be stored in Site-B In Recovery SQL databases. In case of Production Cluster SQL Database fails; SQL Administrator can initiate failover from Production Clustered SQL Server in Site A to Mirror SQL Server in Site B. As soon as Databases get activated at Site B, Site A databases will move to in-recovery mode. SharePoint Front End & Managed Application Services will be do transactions in Site B database. Web Application/Site Collection/Site level/Farm Level Backup/restore can be possible using Central Administration Tool & Powershell commands. Early days it used to be pretty difficult to replicate the production environment in lab. Because imaging production servers used to be kind of pain, primary reason – different kind of hardwares available mostly in LAB environment. But now a day’s virtualization made life a lot simpler. You can copy Virtual Disk (VMDK/VHD) file of the production virtual machine to the LAB environment & bring it online. Here are my considerations I used to follow while replicating production environment in my LAB. Keeping in mind that each environment is unique, you may need to fine tune your steps accordingly. Well considerations will be mostly same for Physical or Virtual Environments. Just to note we are not going to extend our production environment to LAB. We are going to create a replica means all LAB servers will have same name, same security identity as the production. So we can’t keep these two environments communicating each other. We have to isolate the LAB environment from the production environment (network). Else you will be ending up in a mess due to name, computer security ID conflicts. We can use standard network security devices, switching devices, virtual switches, open source virtual security appliances & also a simple dual NIC machine (without routing enabled) to configure the isolation. To create isolation you don’t need a separate server room or separate set of switches or servers! You can use same virtual environment using different set of virtual switches to achieve the same. Only thing you have to remember virtual machine identification name is unique in the environment. You may ask if I keep my LAB environment isolated, how I will access. Well it is simple, while we are doing isolation you can only open RDP (3389) port using network address translation, you may like to create couple of LAB Virtual Desktops & use them as your door step to the LAB environment. Current days most of all Windows Servers & their (OS & App) authentication mechanism integrate with Active Directory environment! 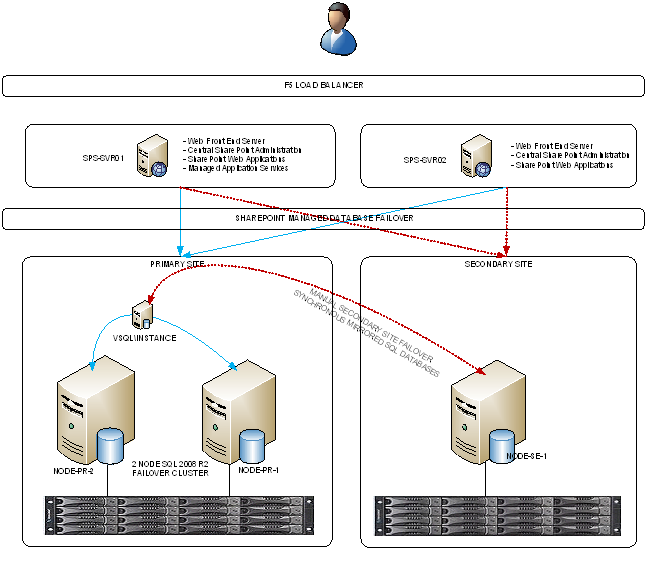 So 1st task is to replicate the same active directory environment in LAB; We can do this in multiple ways; Older ways is by doing backup restore in lab, however now a days you can have a Temporary Virtual DC in your Prod environment & whenever you need LAB DC refreshment you can shut this temporary prod virtual server & copy the VHD to LAB environment. It will carry all new objects to lab environment. You can remove LAB DC’s old virtual disk & connect this new virtual disk & start the virtual machine. However after it get started we have Seize FSMO roles & make this server FSMO role holder. As there is no other DC for replication you may like to do Meta data clean up to stop all replication errors. These entire configurations can be done using a script file which will reduce a lot of human administrative effort. Just to remember Production & LAB are two isolated environment, so any changes to production like user account creation, deletion, modification, password change or any other modification will not get propagated to LAB till that time you didn’t refresh the AD environment in LAB again. If you have multiple layer of AD environment you like to build the complete FOREST hierarchy by copying top, lower level & peer level domain controllers following above process. If your production application servers are virtual machines, you can follow the same process i.e. shut them down & copy their virtual disk file to LAB. If you can’t shutdown the server due to unavailability of downtime you can take snapshot of virtual machines (either hypervisor or storage level) & transfer respective files to LAB environment. It can be achieved in most of all virtualization environments like VMWare, Hyper-v, Xen, Parallel etc. If your production application servers are physical servers, you may like to image them & restore those images in LAB environment. However under current technologies environment you may like to use physical to virtual environment conversation process to create virtual hard drives of physical servers. And after wards these virtual hard drives can be used in LAB environment. Choice between IMAGING or P2V depends on the requirement. Let suppose you want to do some stress or load testing in LAB using same kind of hardware & environment you may chose hardware to hardware IMAGING. If your computing environment supports you can also break Mirrored RAID array from production servers & move Hard drives to LAB. If some of the application servers (like Exchange, SQL, Oracle) holding a lot of data & you don’t want to do include those data for image/p2v process, you can exclude them & later on can restore them. 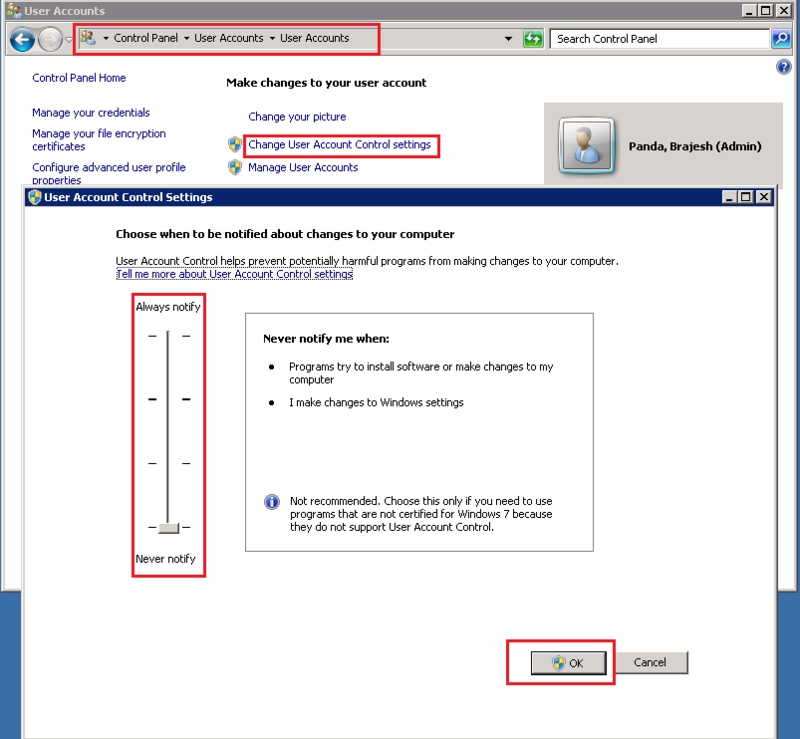 You can also build some AD integrated application like Exchange server using it’s native recover switch. If you want to expose your lab applications (let suppose web apps) to users over internet, you may like to publish them using different IP address & different URLs (like www to www1 or wwwtest etc). To make this change you have to do necessary changes in your LAB servers.